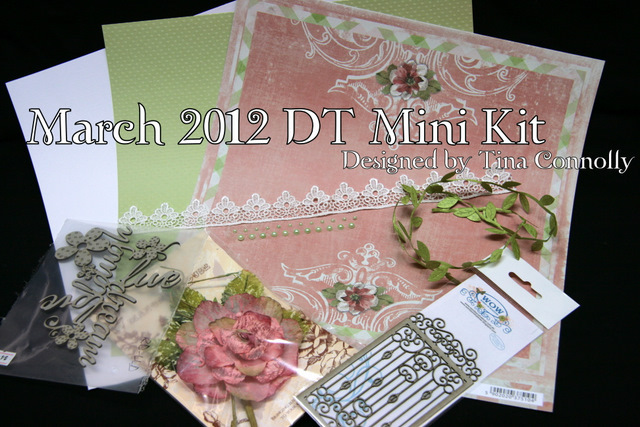 Scrapdiva Tina: I'm on a DT, and doing a fundraiser! I'm on a DT, and doing a fundraiser! 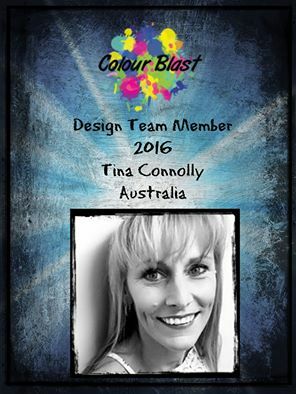 My first exciting bit of news is I'm on the Scrapping Outback Design Team! This has been one of my favorite online forum//stores for a long time. The best bit is they specialize in chipboard, which is one of my favorite things to play with. 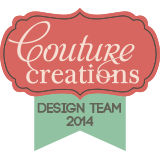 The DT are very talented, so I feel rather honored to be part of the team. I received this gorgeous Mini-kit to play with which you can purchase here (& it's 10% off at present), and I've done a tutorial on how I altered the chipboard and how to make the flowers. Here's a sneak peak. If your looking for some inspiration check out the White with a Twist challenge, Sketch Challenge, or check out the Products and Techniques section for lots of "How To's". As an added bonus all entries into the Scrapping Outback challenges win $2 (Scrapping Outback dollars) to use in their online store. 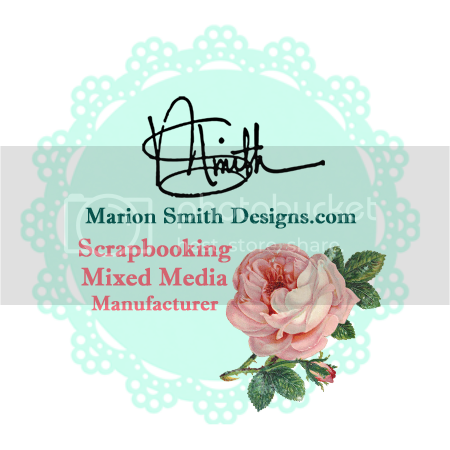 My next super-cool bit of news is I had a layout picked up for publication in Scrapbooking Memories Magazine (just a little bit excited!). And for those of you living in South East Queensland, I am helping organise a scrapbooking day fundraiser for "chicks in pink". Through the Mater Foundation, "chicks in pink" offer support services for breast cancer patients. I lost both my Mum and my aunt to breast cancer so this is a cause very close to my heart. A full day of scrapbooking (& cardmaking) in aid of supporting chicks in pink, a program of Mater Foundation, including numerous demonstrations and classes, with a variety of lucky prize draws. Participants will be provided with lunch and snacks throughout the day, a coffee van will be available for the purchase of drinks and a gold coin donation sausage sizzle available in the evening. Cost: $25 for the day including lunch and snacks. 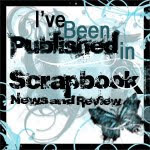 Scrapbooking and cardmaking classes run throughout the day (additional cost). Lucky draw prizes include scrap supplies, vouchers, perfume and much , much more. Some sponsors will have products for sale on the day, including Intimo (available for fittings) and Avon. Event Gold Sponsors: Greenbank Scrapbook Shop, Chicks in Pink, Mater Foundation, Printblocks, and Kutalicious. Silver and Bronze sponsorship opportunities exist for interested businesses. 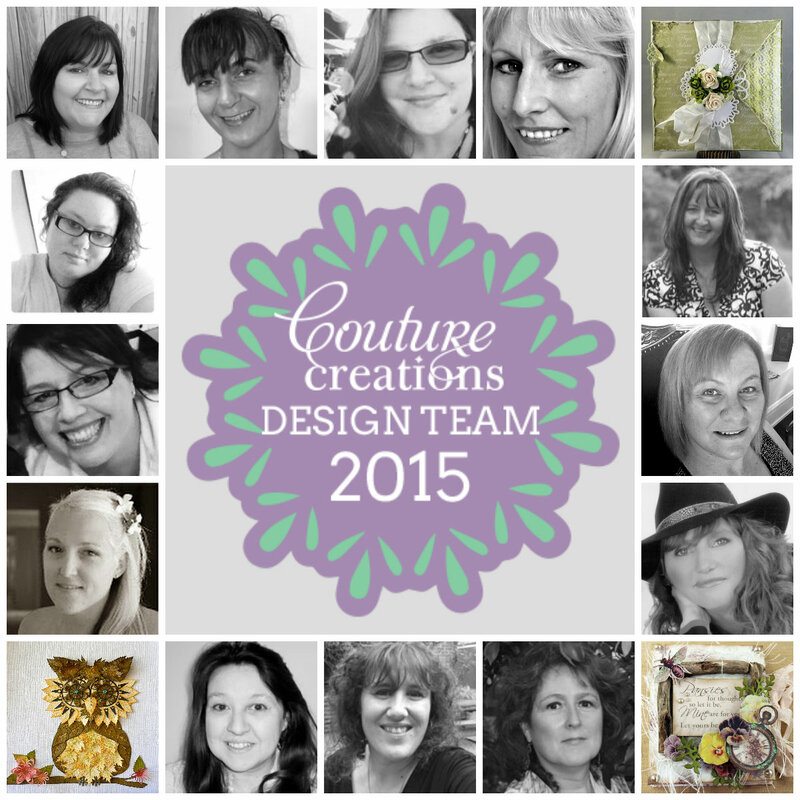 There will be an auction of pieces created by Australian and international scrapbooking and mixed media artists. And here's a couple of sneak peaks of what I've been working on. Well congratulations... I know you will do an awesome job. Congratulations on the DT and good luck with the fundraiser. Love the name! Looks like you have a fabulous kit there to play with too. Hope the fundraiser went tell!